Proginov ERP incorporates formulation management to make it easier for you to design products and strike the best balance in terms of costs, use, quality and performance.. 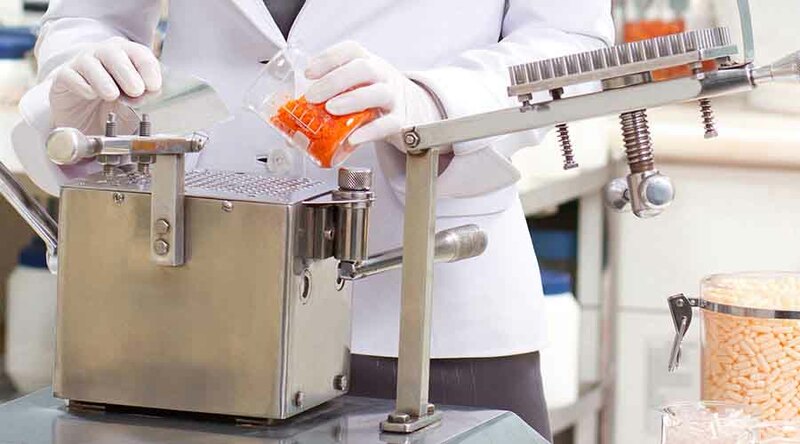 Originally designed for the food industry, the Proginov ERP formulation management module is ideally suited for all industries that work with formulas. After all, many businesses face the challenges involved in offering innovative products, optimising formulas, easily generating ingredient lists, managing allergens (for cosmetics, perfumery and food products), and complying with local and international laws. With the Proginov ERP formulation management module, you will be able to manage the creation of new recipes, define your targets (nutritional values, prices, etc. ), generate ingredient or component lists for consumers, share technical data sheets with third parties, and you will also benefit from an assistant to help you to create bills of materials / production orders. The formulation management module makes it easy to generate the ingredient lists for the end consumer, with certain ingredients such as colourings grouped together and allergens highlighted in bold. 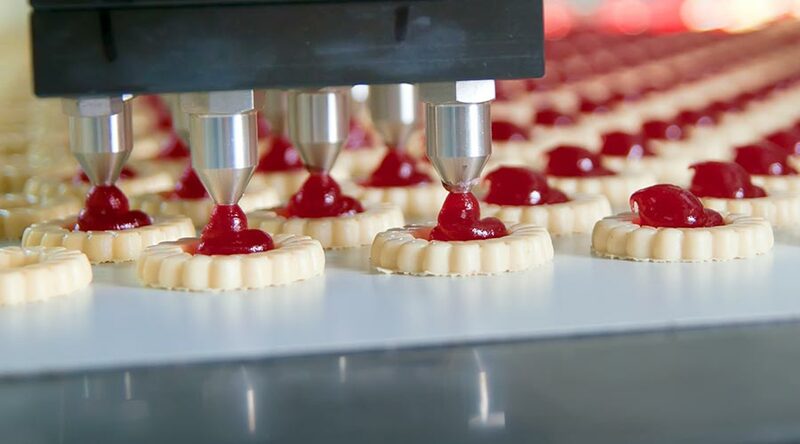 The ingredient lists, integrated in the ERP, can be reused for multiple purposes without re-keying (technical data sheets or catalogues for supermarkets and hypermarkets).